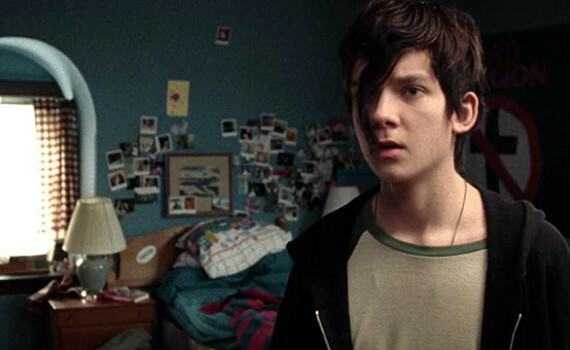 I guess it’s a little bit early, but I just don’t think that Asa Butterfield is a good actor. Neither Hugo nor Ender’s Game were very good, and I just don’t see a lot of talent there apart from the impression he made as a kid. Same thing goes for Hailee Steinfeld, who hasn’t done anything great sine True Grit. The film as a whole looks heavy-handed and I don’t think I’ll be making it a priority.